Why does my part look so different at my customer's office? My overseas client is complaining about metamersim. What does it means? I had max out the recommended dosage for the optical brightener, why isn't the whiteness measurement reaching 120? There are many factors affecting color in the manufacturing industry. Some of the considerations are dye/pigment selection, temperature control, surface texture, gloss level and the light source used to inspect the part. 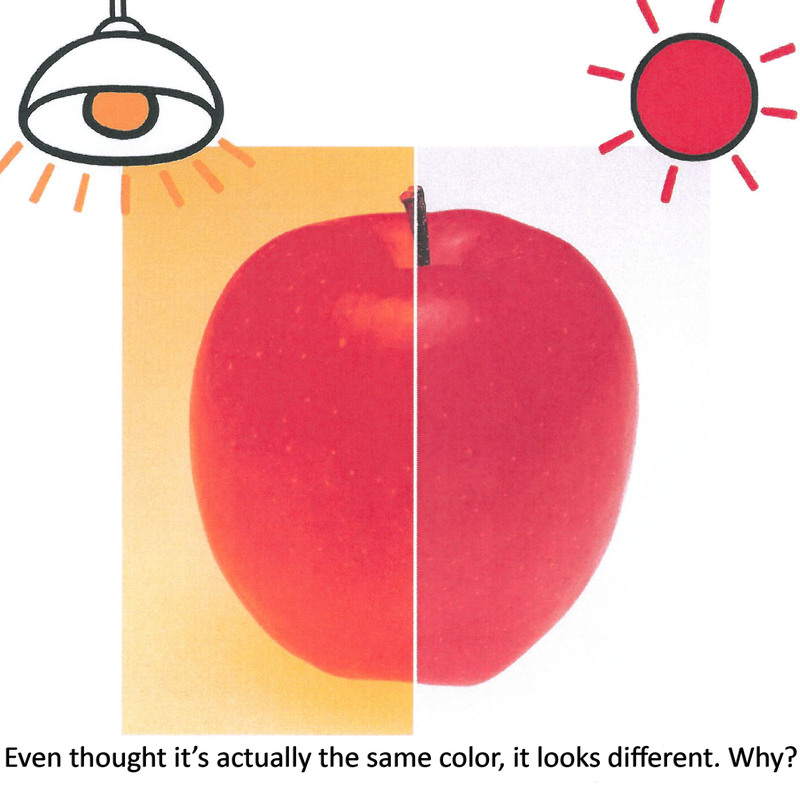 Here is a white paper on common color issues due to metamerism, use of optical brightener agent (or fluorescent whitening agent), texture and light source. Illustrated with samples and data, it will help you understand the common issues faced in your workplace. A little understanding can go a long way.